Looking to have a go at some DIY website building? Here are 5 Resources To Help Build Your Own Website, from the all important domain name registration and website hosting as well as links to free stock images and fonts. 1. First up, you cant start anywhere without buying your domain name. After speaking to so many people over the past few years who gave companies like Yell.com or VistaPrint the go ahead to register their domain name for them but to then really regret this decision because of the difficulty to try and transfer the domain away from them in order to to get a proper website built. 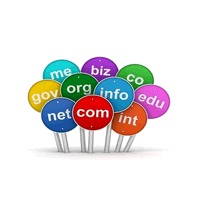 Purchasing and registering a domain name is easy and is not expensive. We give the thumbs up for EUK Webhost ( www.eukwebhost.com ) – Domain name registration is just £12.99 for 24 months and hosting starts at £2.85 per month and includes site builder software and one click installs for WordPress and Joomla. They are fully insured and the domains are fully regulated and registered through ENOM. If you have been following some of my blogs and read other pages on my website then you will probably have gathered that without doubt we love WordPress as a Content Management System. Turn an ordinary website into a stunning website using great graphics and images. There’s an array of free image sites out there and here’s our top selection. 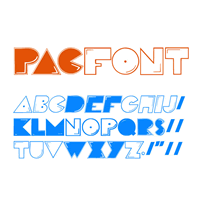 Fonts are a crucial part of your website design and so it’s important to choose wisely. There are two types of fonts to consider, first up we will look at the fonts you will be using for graphics or perhaps your logo. We use 1001 Free Fonts, simply find the font you like the look of, download and unzip the file, find the font you downloaded, right click and hit install. Next you need to look at the choice of web fonts, Tahoma is always a great body font with a size of 13px or 14px. Google Fonts have a huge list of fonts to choose from with instructions on how to add them to your website. 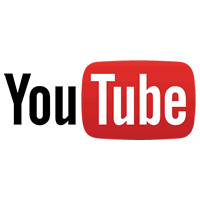 Everybody has to start somewhere and what better place than YouTube for training resources. Even today, after 6 years in the web design industry I refer to YouTube on a weekly basis if I get stuck with something.